As Microsoft continues to put the finishing touches on Windows 10, many have speculated as to the direction the Redmond-based company will take with regard to Internet Explorer. Word around the water cooler up to this point is that Microsoft is developing a new version of Internet Explorer, codenamed Spartan, that’ll eventually debut as Internet Explorer 12. That intelligence no longer appears to be accurate according to ZDNet’s Mary Jo Foley. Based on information from a couple of sources, Foley now believes that Spartan isn’t simply the codename for Internet Explorer 12 but an entirely new and lightweight browser for Microsoft. What's more, Microsoft Student Partner and VLC lead developer, Thomas Nigro, mentioned on Twitter earlier this month that he heard Microsoft was building a new web browser. With Spartan on the horizon, it may seem as though Microsoft is preparing to retire Internet Explorer but that doesn’t appear to be in the cards. 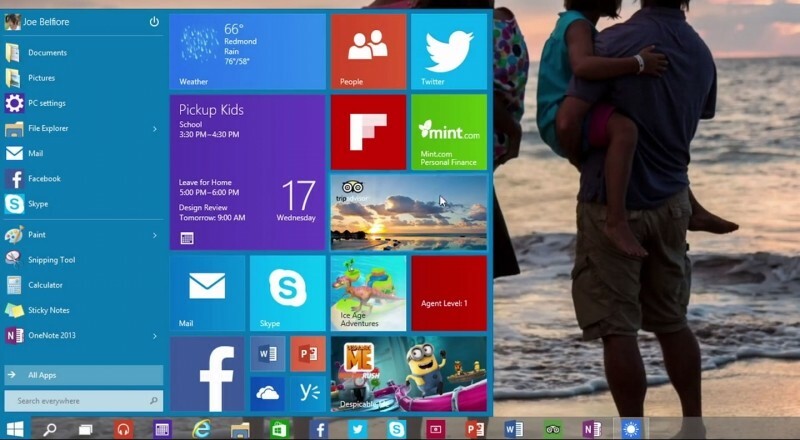 Instead, Windows 10 will reportedly ship with both Spartan and Internet Explorer 11. Spartan could be one of the new features that Microsoft is planning to show off at its Windows 10 preview event scheduled for just after CES on January 21. No word yet on whether or not Microsoft has finalized a name for the new browser (Spartan is just the codename and won’t be the name attached when it ships).